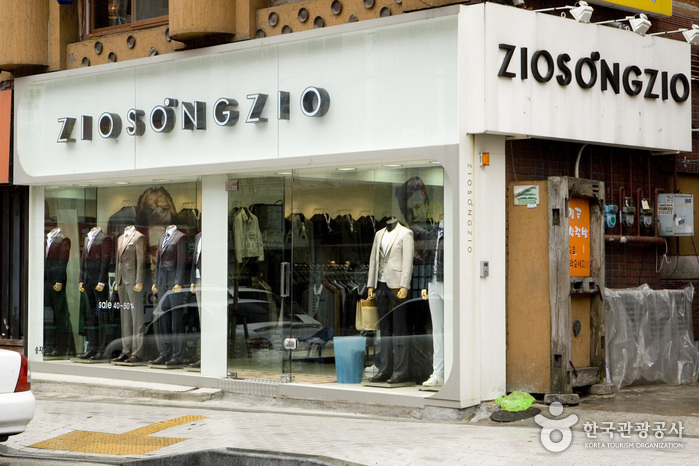 Zio Songzio is a high-quality clothing brand by the designer Songzio. 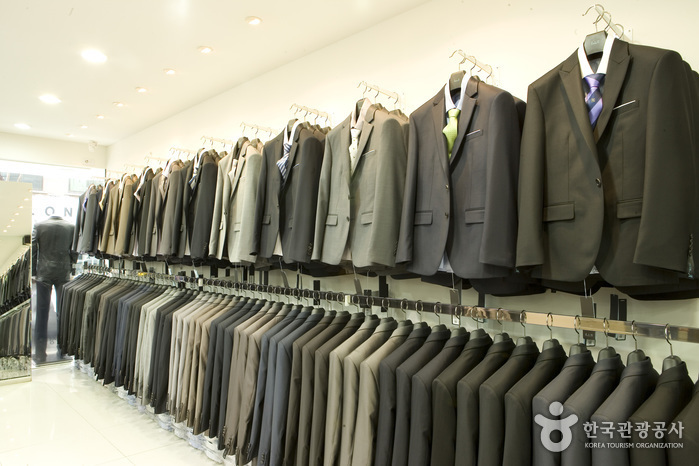 It focuses on business casual wear for people in their late twenties and thirties. 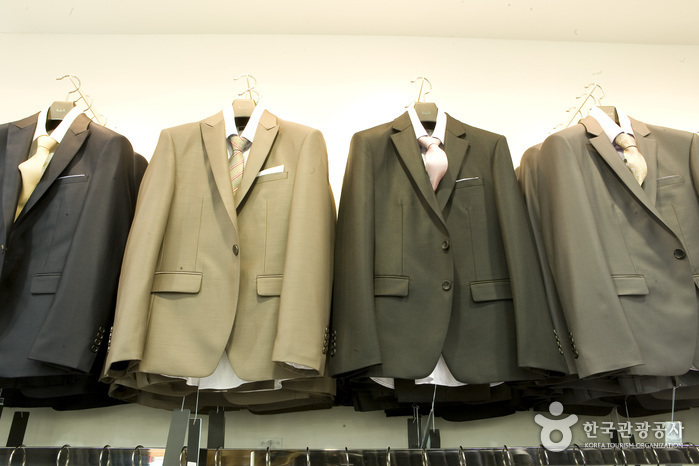 Offering a variety of sophisticated styles, Zio Songzio develops and uses top-quality fabrics such as silk. 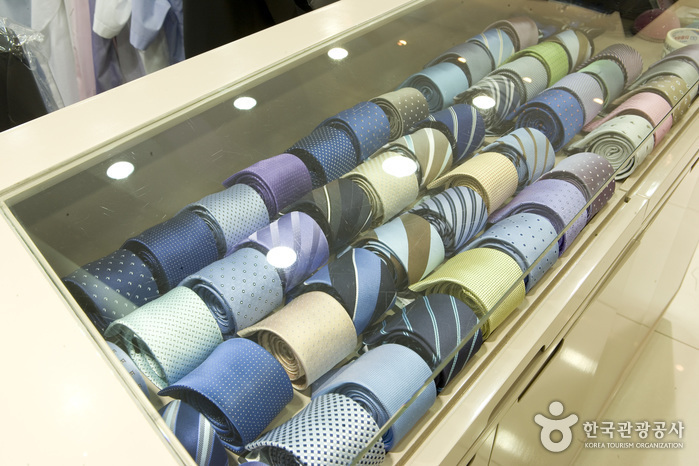 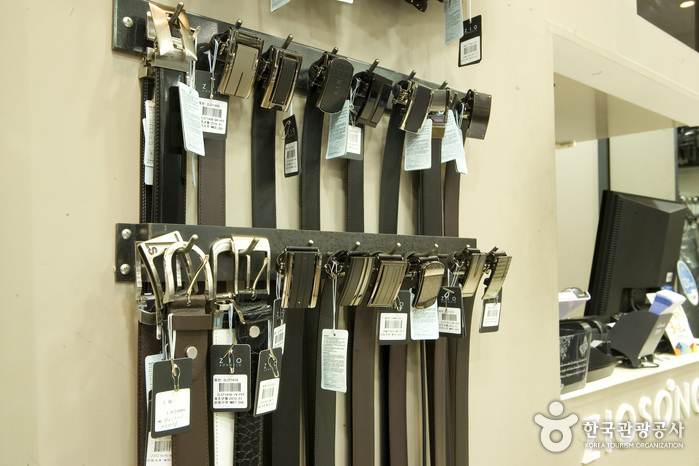 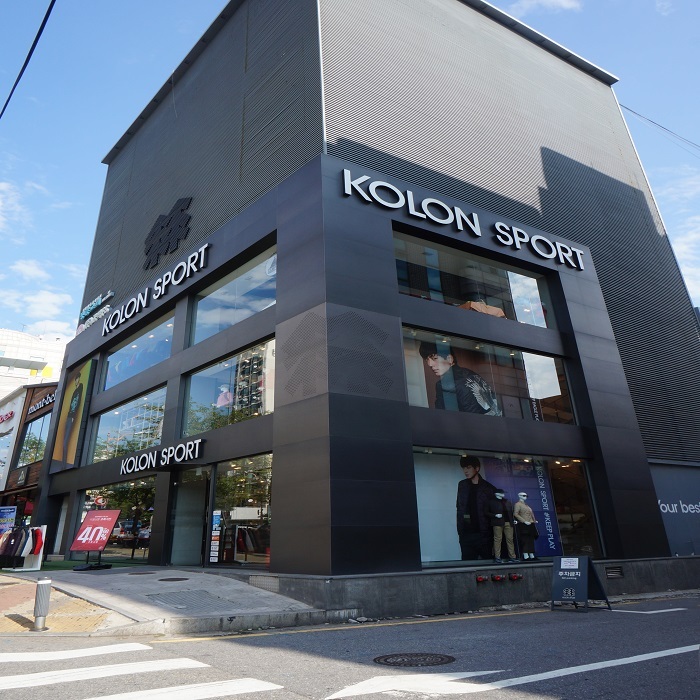 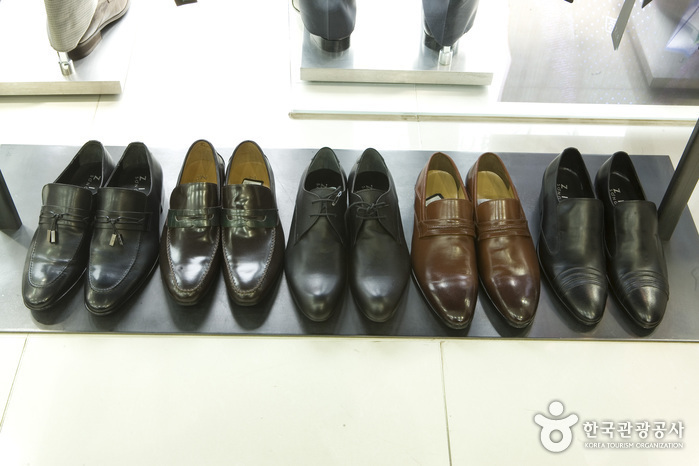 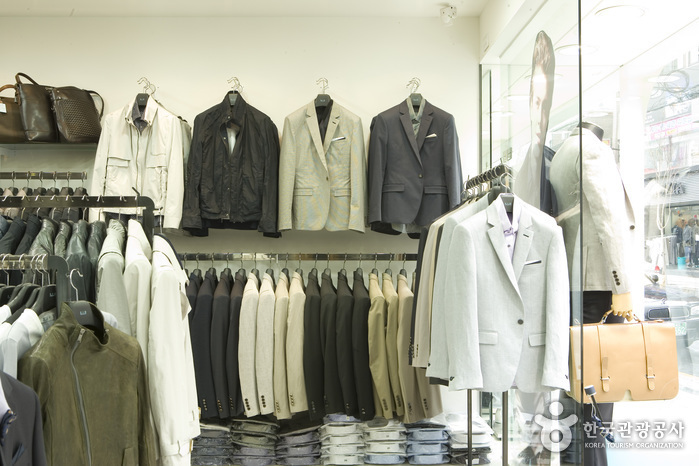 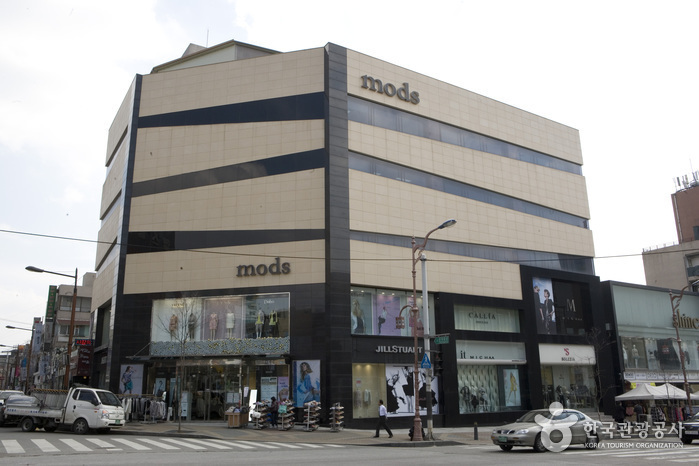 Customers can find suits, dress shirts, jackets, pants, and accessories. 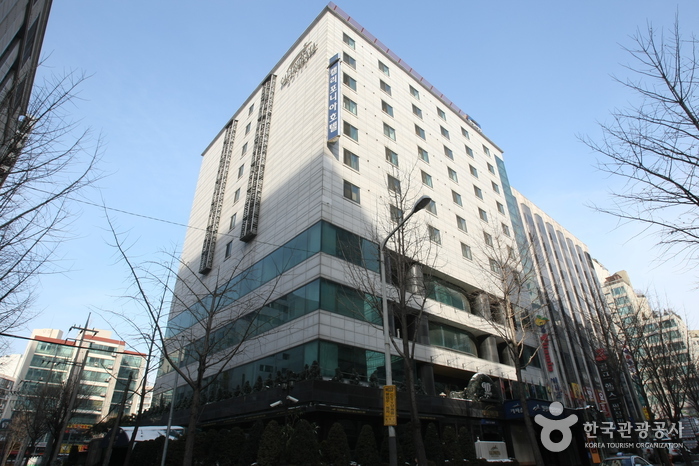 Munjeong Station (Seoul Subway Line 8), Exit 2. 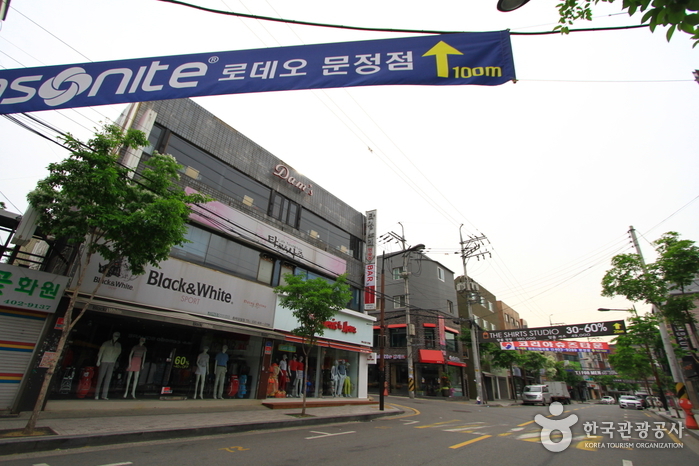 Go 200m forward, and turn left at Dongnam-ro 4-gil Road (동남로 4길). 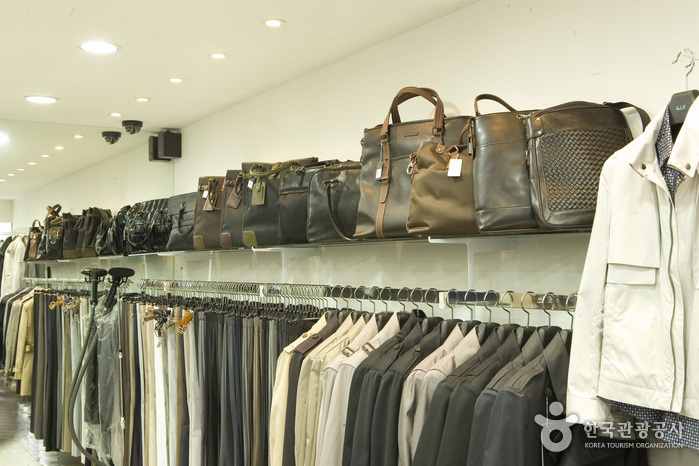 Go 200m forward to arrive at Zio Songzio.